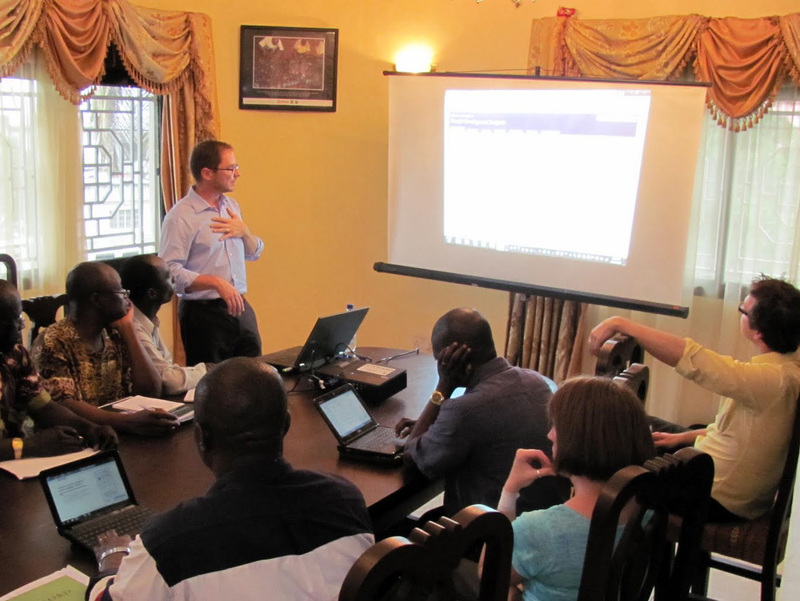 Faq | DevResults: Monitoring & evaluation software for global development. Can DevResults adapt to my program’s unique needs? Yes. We’ve built DevResults from the ground up to be extremely configurable and customizable. Nearly everything in the system can be customized for your needs, and modified "on the fly" as needed. Can I give different people different levels of access to our DevResults account? Yes. You can define precisely what each group of users can do and what they can see. For any given type of information, you can indicate who has full access, view-only access, or no access. 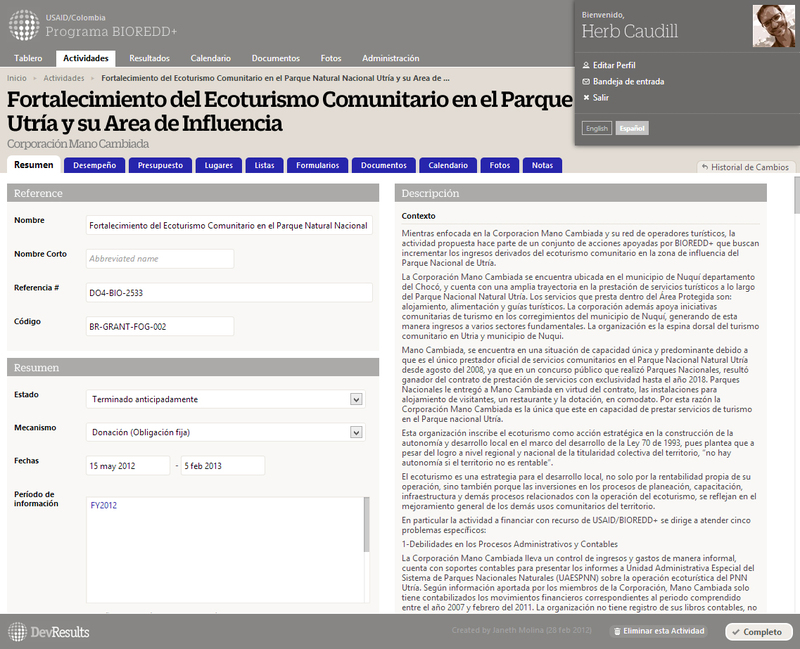 You can read more on how we support Permissions in our knowledge base. My organization won’t let us install anything on our computers. Do we need any special software to use DevResults? No. DevResults is web-based, so it can be used from any computer without installing anything. No special software or hardware is required. What browser should I use to access DevResults? DevResults is optimized for Google Chrome, which is the fastest browser available today. We’ve built much of DevResults on Google’s framework, Angular, so using Chrome will definitely make for the best possible experience. With that said, you can also use Firefox, IE 9+, and/or Safari. We work in remote locations. How does DevResults work over a bad internet connection? As with any web-based application, you need to connect to the internet to use DevResults. Since most of our users are in hard-to-reach places with slow connections, we’ve gone out of our way to make DevResults fast and lightweight. If you can use web apps like Facebook or Gmail from where you are, you can use DevResults. You can hide the image-rich mapping features when you’re not using them, which makes it even faster. All of your changes are continuously auto-saved, so you don’t have to worry about getting cut off and losing a lot of work. DevResults can also integrate with your offline mobile data collection tools. We currently work with Magpi and iFormBuilder, but have also done proofs of concept with other common tools like CommCare, Ona, ODK, and Mango. We're happy to add your data collection tool as a data source in DevResults at no additional cost. What if our staff accidentally deletes a record or inadvertently changes some data? No problem. DevResults keeps track of every change that is made, and allows you to review the history of changes. Better yet, you can reverse any change or undelete any record at any time. Our staff doesn’t speak English. Does DevResults work in other languages? Yes. The user interface is currently available in Arabic, Burmese, Chinese, Dutch, French, Nepalese, Portuguese, Russian, Spanish, and Ukrainian. We'll be happy to add other languages upon request. When using DevResults in another language, all dates and numbers are also shown in the appropriate format for that culture. Can DevResults be integrated with our existing systems? Yes. You can easily get data in and out of DevResults. You can download a backup of your entire database at any time, or export specific types of data. You can also import data in bulk from Excel spreadsheets. DevResults’ API is available on Github here. It's a great start that allows you to get basic information out of DevResults and we're constantly working to expand the features available via the API. If you have specific in-house systems that you'd like to be able to connect to, we can make that happen as well. 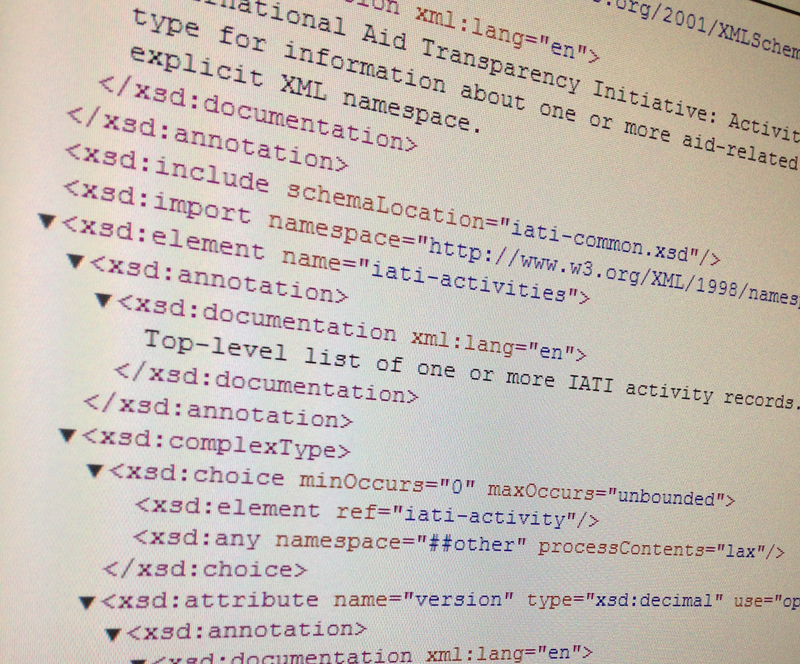 Can we export our DevResults data to the IATI (International Aid Transparency Initiative) interchange format? Yes! We've been involved in the IATI effort for years and are proud to say DevResults users can now easily export their data in the IATI format.You can read more on the announcement on our blog here. Can we integrate DevResults data into our live website? Yes. We're happy to work with your developers or refer you to one of our partners that specializes in custom development. Contact info@devresults.com for details. We pride ourselves in a robust information security program that ensures the safety and privacy of our clients’ data. For 15 years, we have been hosting websites and web applications containing sensitive data for various U.S. Government agencies, the World Bank Group, and the United Nations system. We implement industry best practices to ensure the confidentiality and security of our clients’ data, and our servers have never been compromised. You can read our public security statement at www.devresults.com/security, along with our privacy statement at www.devresults.com/privacy. If you have any questions about DevResults' security, please do not hesitate to email us at security@devresults.com. How is DevResults distributed and why? All applications and databases are cloud-based so no server infrastructure or maintenance is required. All software is web-based so it can be used from any device with a browser and an Internet connection, anywhere in the world. All changes are continuously auto-saved, so users don’t have to worry about losing work because of interruptions in power or connectivity. Because each system is web-based, all existing clients enjoy on-going updates and feature upgrades, at no extra cost. We host our clients’ websites on Microsoft’s Azure Infrastructure as a Service Cloud (IaaS). We take care of all administration and maintenance, backups, operating system upgrades, and server deployments. The result: responsive websites and software that is available when your audience visits it, with no administrative hassles for your staff. Redundant Virtual Servers Our servers are virtual cloud servers, as a result they are not vulnerable to the same issues physical servers are. In the event of hardware failure of one of the underlying hosts our highly redundant architecture will ensure no loss of service. Cloud Based Network Our servers and data are not in one physical location but in a global network with speeds of up to 3 terabits / second connecting to 2000 networks worldwide. Daily managed database backup with retention up to 4 weeks. Backups are stored on geographically redundant storage for safety and security. Compliance Hosting on Azure makes it easier for us and our customers to achieve security compliance for the infrastructure and applications they run in Azure. Azure maintains compliance for ISO 27001/27002, FedRAMP, FISMA, and EU Model Clauses, among others. More can be found here. Unlimited storage for data, documents, photos, and multimedia. Wouldn’t it make more sense for us to host DevResults locally? Probably not. Over the years we’ve found that it makes more sense to house systems like this in the US, even if they’re being primarily used in a single country overseas. Besides obvious speed, security and reliability issues with local hosting providers, different internet service providers in a single country don’t necessarily have local interconnections; so it’s often faster to access a server in a world-class facility in US or Europe than on a server hosted locally. Is there a DevResults knowledge base? Yes, help.devresults.com. If you can't find something or have an idea for a new page, please email help@devresults.com. I have a suggestion for a feature that would make DevResults better. Excellent! Please let us know. Drop us a line at info@devresults.com. We’re constantly working to make DevResults even more useful. 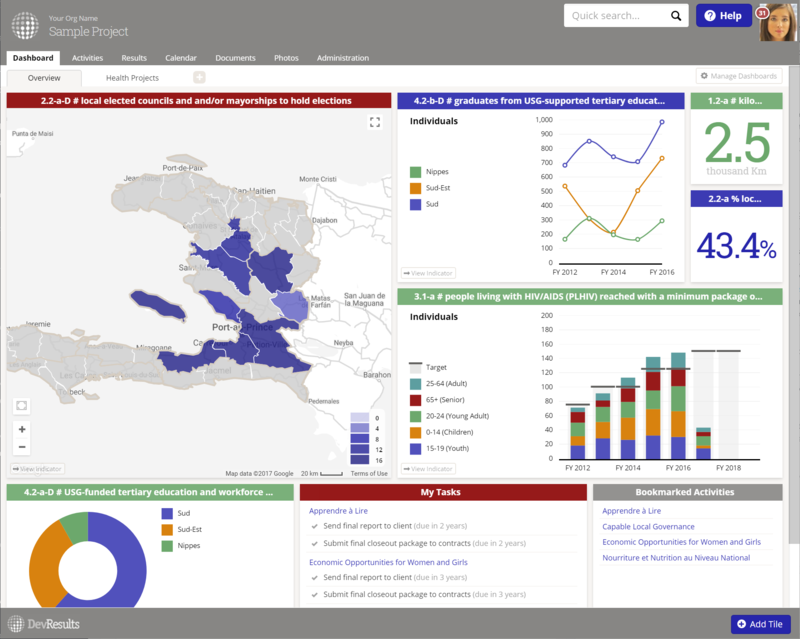 You can customize multiple dashboards to see the statistics, graphics, and maps relevant to your different spheres of work; and you can then share them with your colleagues. When you first start using DevResults, we put a lot of work into getting you up and running. We provide on-site training and consultation. We collect and migrate any existing project information, results frameworks, and performance data you have, so your team is ready to make the most of the software from day one. 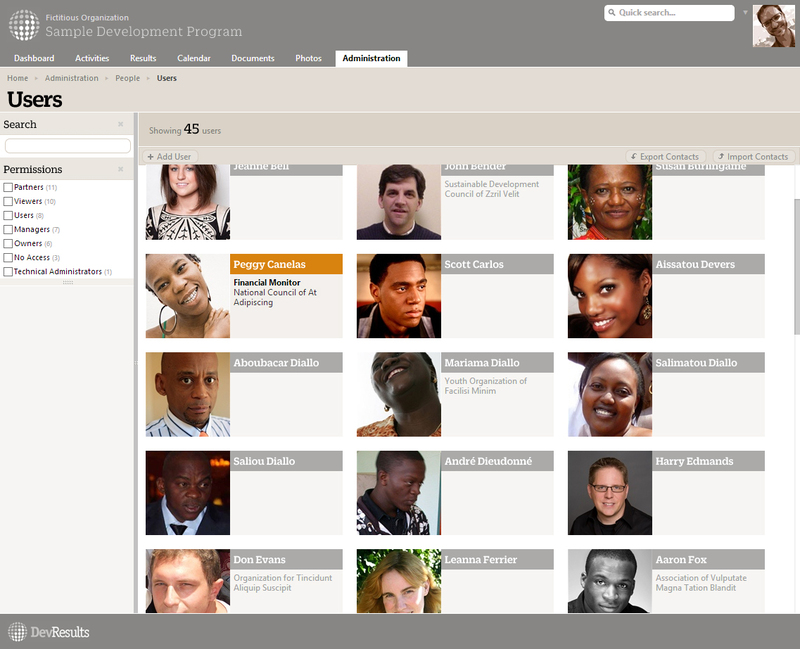 Each program can have an unlimited number of users, including your organization's staff and external partners. You can customize the permissions given to each group of users. 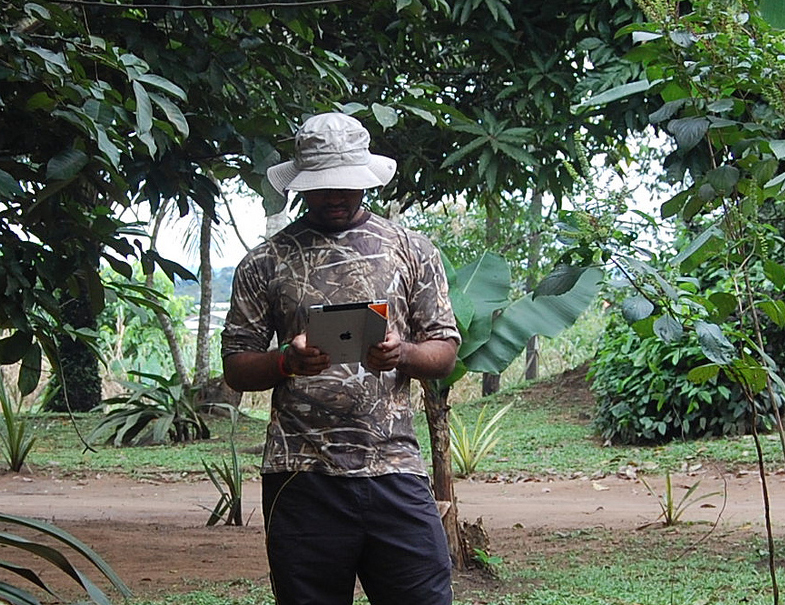 We'll integrate with iFormBuilder andMagpi for offline mobile data collection, even in remote areas with no cellular or internet connectivity. DevResults can be used in a number of other languages besides English. We're working on making DevResults fully IATI-compliant, so that you can import and export your project data in the transparency initiative's data format.